Whenever I do something new I always want to know exactly what is going to happen so I don’t look completely lost, so I’m developing this section with that in mind! Whenever you contact me, we’ll set up a time to meet and talk about what style of shoot you want, the location, what time of day it will be, how many people will be involved and what to wear. When we arrive at the location, whether it be your house, a park or field out in the middle of nowhere I like to talk for a few moments with the kids or anyone I haven’t met yet so that everyone is more comfortable. A lot of times kids will be more relaxed when they get to know the strange person behind the black box! When they start to warm up I’ll pull my camera out and we’ll just have fun! The best photos are when you are playing together, laughing and tickling the kids! I love capturing families spending time together doing things that are fun for you as a family. I generally plan 1-2 hours per session, but this all depends on how everyone is doing. Two hours sounds like a long time but it’s not if you have several locations in mind. You have to plan in time for traveling between locations and kids needing a break to play for a minute, which usually turns into a great photo opportunity. If you have a baby that starts to get fussy after awhile and everyone is happy with the shots we’ve taken, then that is always a good signal to end. I don’t want the kids to be bored because if you aren’t having fun it will show in the photos! 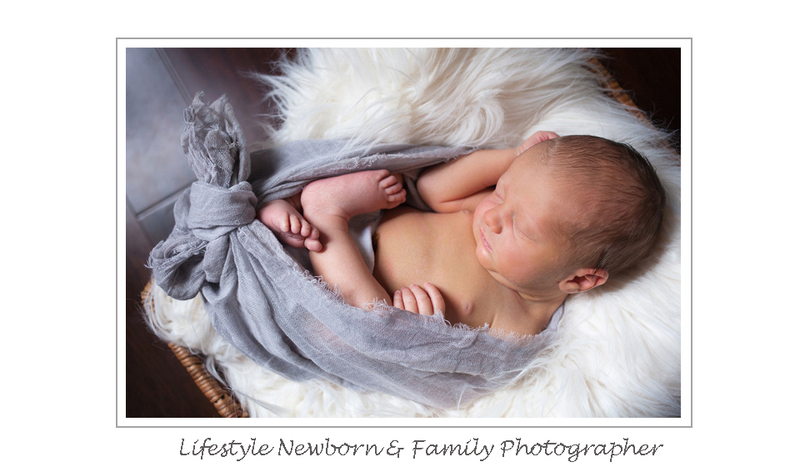 For newborn sessions I plan extra time so we can take breaks to change diapers, feed the baby, and put them to sleep if needed. 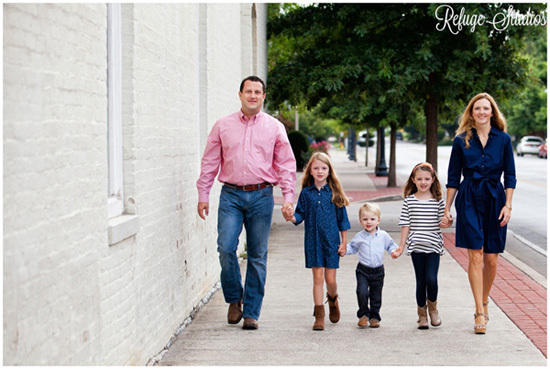 My goal is to capture photos of your family that you will love forever, photos of this stage you are at in life! If you have any toys that are special to your kids such as a favorite doll, book, chair, wagon or trike we’ll definitely try to incorporate it into your session so please let me know. If you have any questions or specific poses you want to try please feel free to ask!